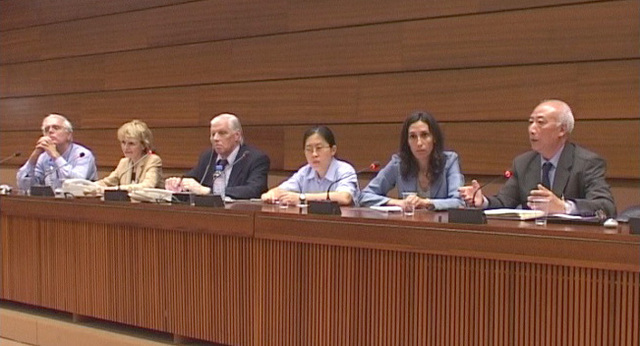 During the period of the 57th annual meeting of the United Nations Human Right Committee held in Geneva, a Communism and democracy seminar was held by an international inter-faith organisation at the United Nations. Several organisations took part in the seminar. 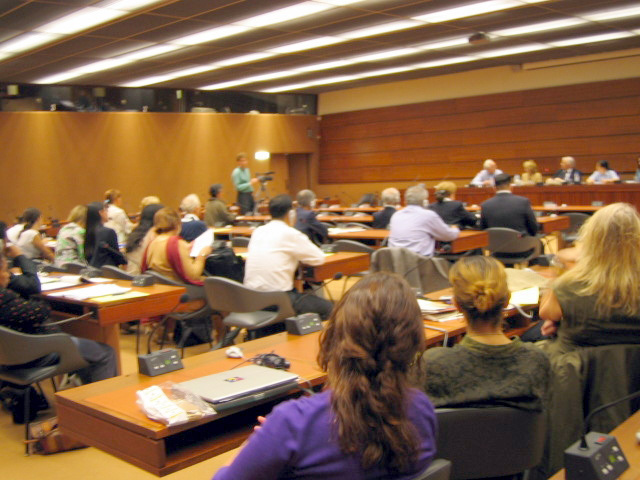 Russian writer Mr. Marejko, former Xinhua news agency journalist Mr. Bao Zhang Wu, a Chinese student in Switzerland and The Epoch Times journalist Mr. Grangier were invited to give speeches at the meeting. Well-known writer Marejko, who was a journalist from the former Soviet Union, exposed the killing history of the Soviet Union Communist Party with his own painful experience under the Communist party’s rule. His father was murdered by the Soviet Union Communist Party. In the speech, he especially emphasised the effect of the news media. He believes that the cooperation among the global media can more efficiently expose the Communist Party’s cruel and ferocious nature. Chinese student Xiao Yang Wang, who is studying at a University in Switzerland, told people that her mother was illegally sentenced to prison for practising Falun Gong and her happy family was broken apart because of the persecution. She said that there were lots of similar case in China, but people hardly know the truth about the Chinese Communist Party (CCP) persecuting Falun Gong practitioners due to the CCP’s blockade of information. The Epoch Times journalist said that The Epoch Times publication “Nine Commentaries on the Communist Party” uncovered the CCP’s terror and violent rule carried out in the name of an ideological system. The facts are astonishing. Since 1949, 65 to 80million people have been killed. The CCP launched massacres, brainwashing, and propaganda campaigns to eliminate all belief other than total faith in the CCP such as the slaughter of students on Tiananmen Square, persecution against Tibetans, Christians and Uighurs, and the suppression of Falun Gong practitioners. The ruthless extent is hitherto unknown. “The Nine Commentaries on the Communist Party” caused a continued tide of quitting the CCP and many cases of Chinese officials’ defection. Since the beginning of this year, there were already over 3.3 million withdrawals from the CCP and this number is increasing by tens of thousands every day. This is a turning point in Chinese history. 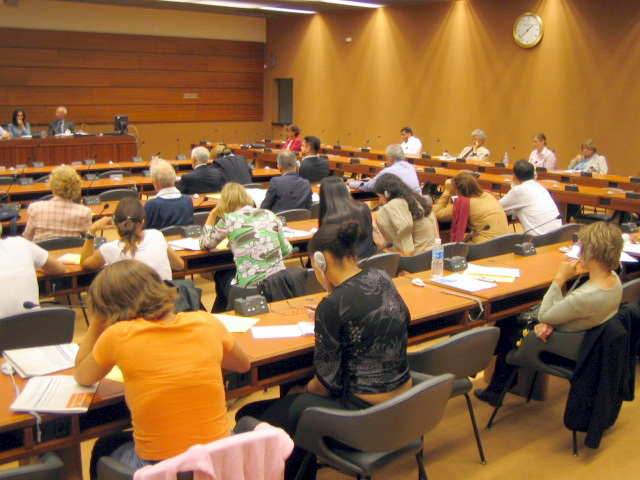 Besides, various seminars exposing the CCP’s crimes are held around the world. This reveals people’s strong wish to gain freedom, and get rid of the communist party’s terror. How Can Gods Save You If You Choose to Stay with a Sinking Ship?